Here is how you can help. 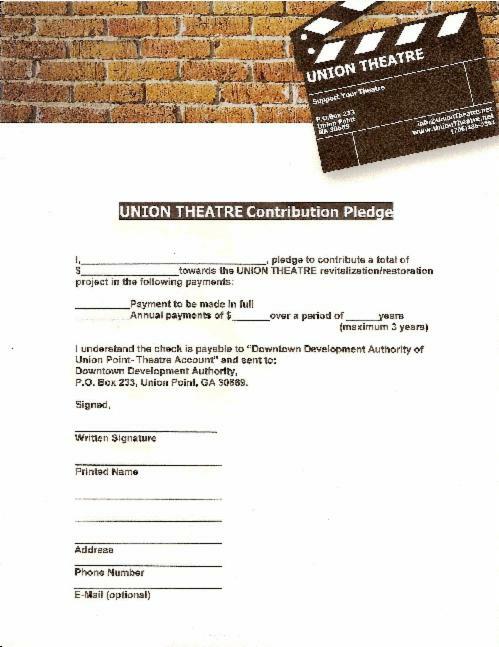 Just fill out the pledge (with lots of 000's), print and send to us. Thank You.